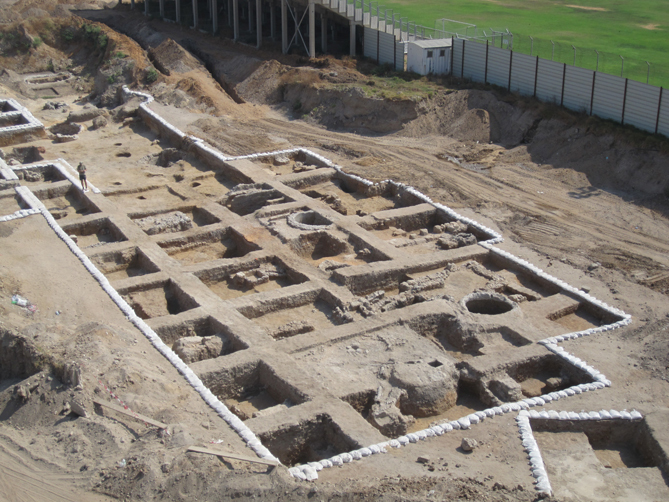 This was one of the largest excavations conducted to date in Ramla, comprising some 80 excavation squares. 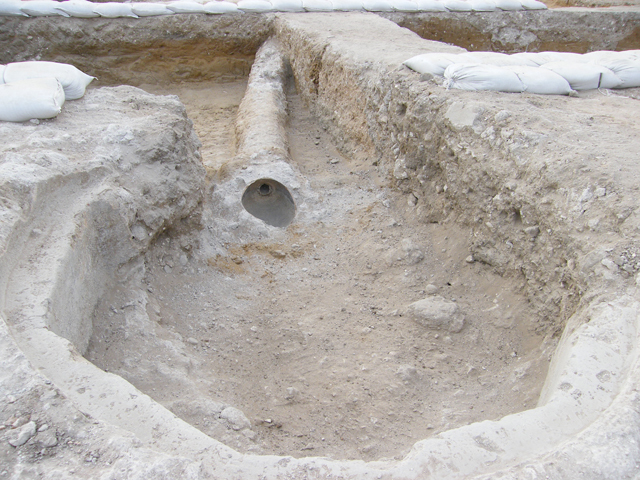 The site was located several hundred meters south of the White Mosque (715 CE) – i.e. 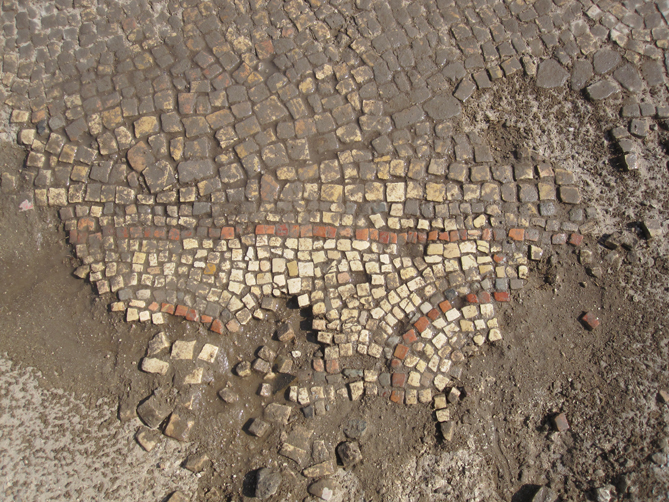 a relatively central urban setting in the Umayyad-Abbasid capital of Jund Filastin – and yielded a large variety of features, as well as a very rich assemblage of ceramics, glass and other artifacts. The area having been scheduled for construction, archaeological investigation and recording of the site was conducted by Y.G. 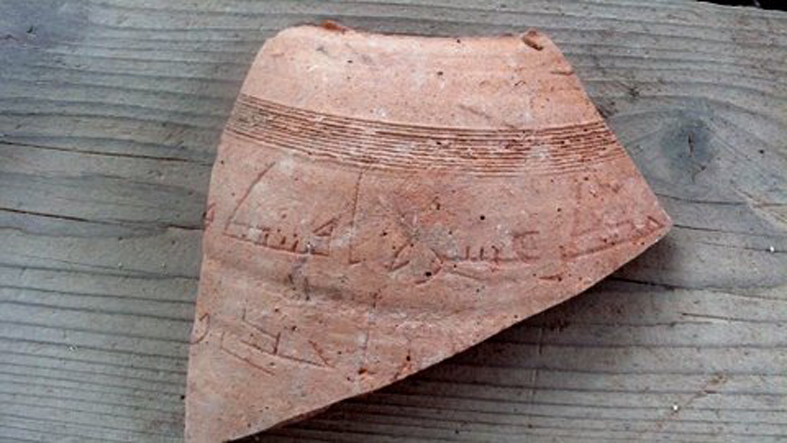 Contract Archaeology in 2011-2012 (under the academic auspices of the Hebrew Union College). 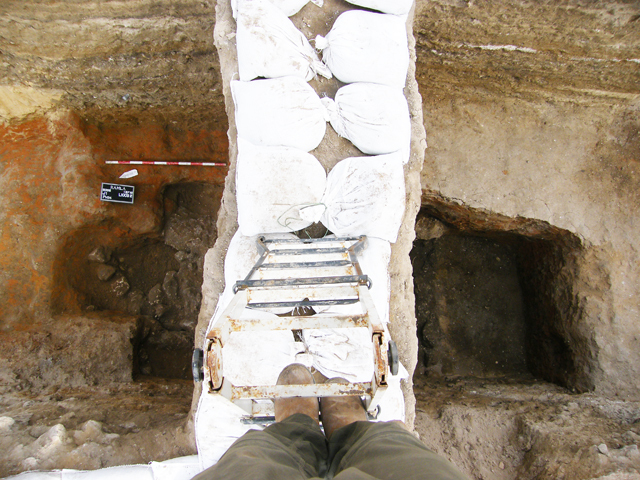 This project was carried out in three phases: the largest portion of the site (Areas A-H) was dug in May-July 2011, under the direction of archaeologists Miriam Avissar, Sigal Golan and Conn Herriott; subsequently the latter managed excavations of Areas I (September 2011) and J (February 2012). Our findings are currently being prepared for publication. 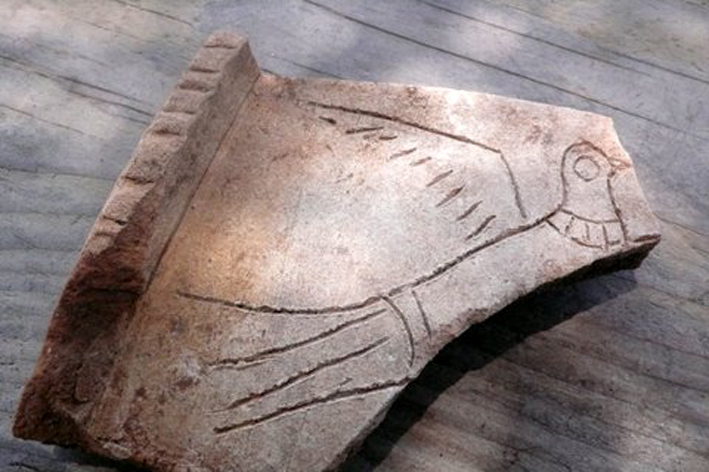 However, it is already clear that this site yielded a very important array of ceramic and glass finds. Also, the habitation and other activities in evidence here will provide a significant contribution to our knowledge of ancient Ramla.